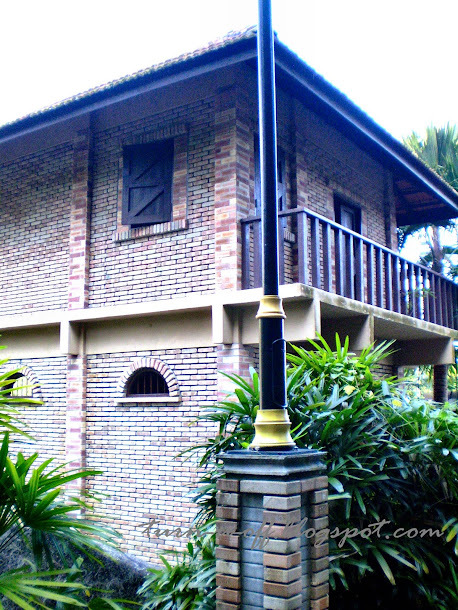 At Teluk Gedung lies the 330-year-old stone foundation of a Dutch Fort (Kota Belanda) built in 1670 to control the tin trade on mainland Perak. 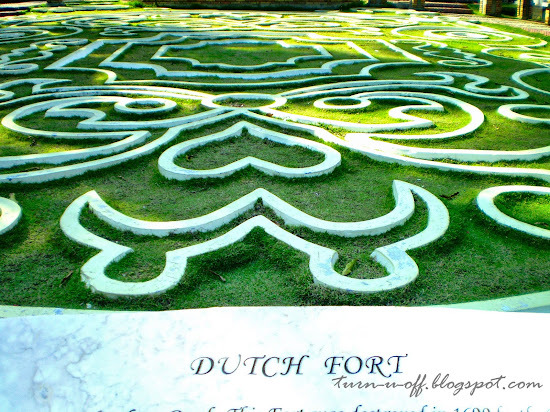 It was one of the Dutch strongholds against pirates and local Malays. 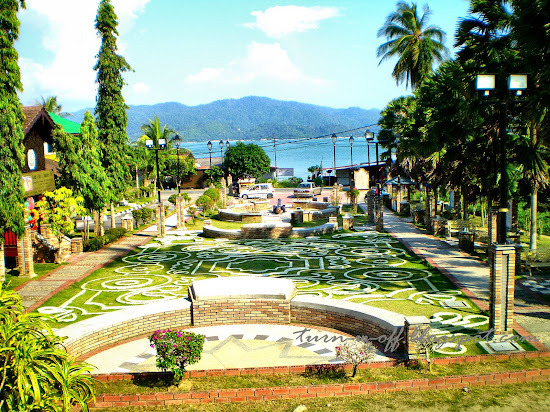 Historically, Pangkor was a refuge for local fishermen, merchants and pirates. 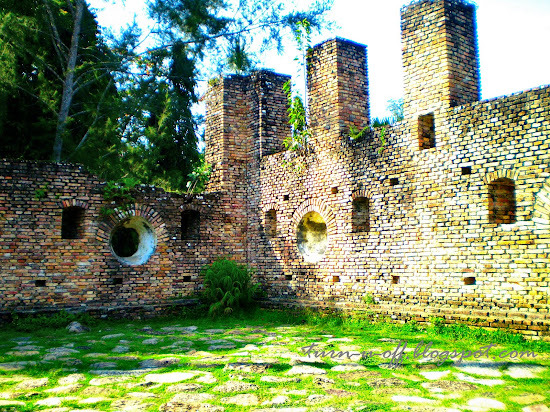 Actually, during the Dutch occupation in the 17th century, tin supplies from Pangkor and the mainland were stored for protection in this fort. As time goes by, the locals were unhappy with the treatment of the Dutch. 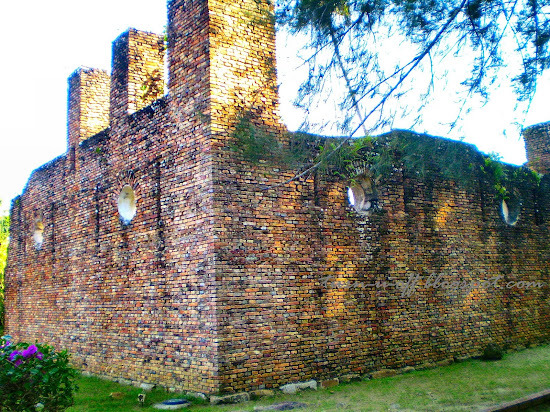 So, they managed to destroy the fort sometime in 1690. The Dutch then rebuilt it in 1743 and placed 60 soldiers to guard it. 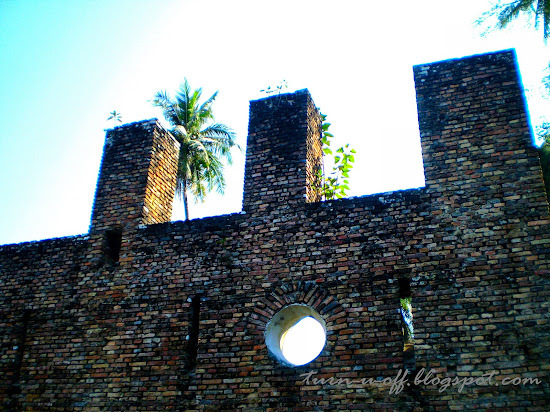 But this lasted for only 5 years before the Dutch decided to abandon the fort all together after a local warrior, Panglima Kulub, and his followers attacked it. 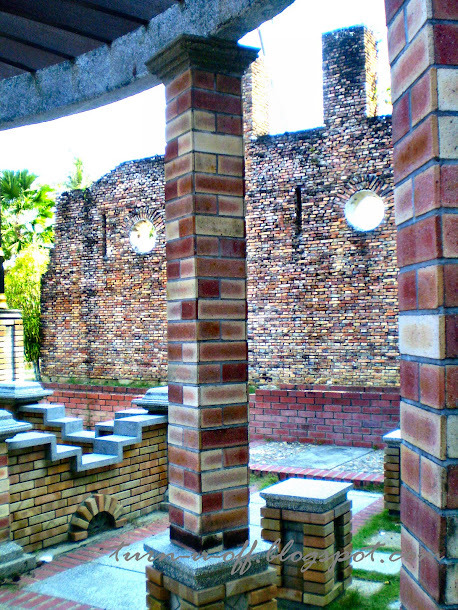 A partially completed house was standing at the end of a terraced garden. It looks kind of creepy! 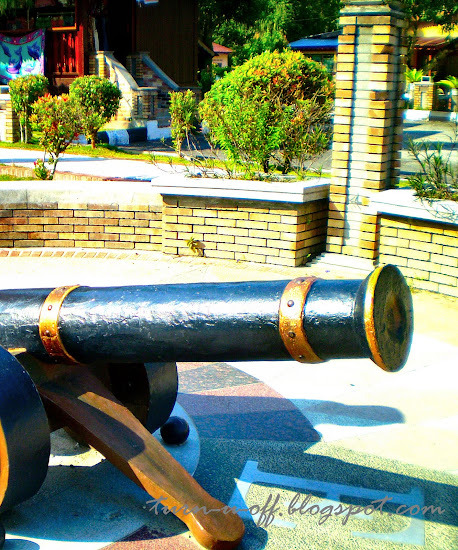 #12 The foundations of the fort remain to this day, and you can visit the grounds to see the original cannons used during the Dutch occupation of Pangkor Island! 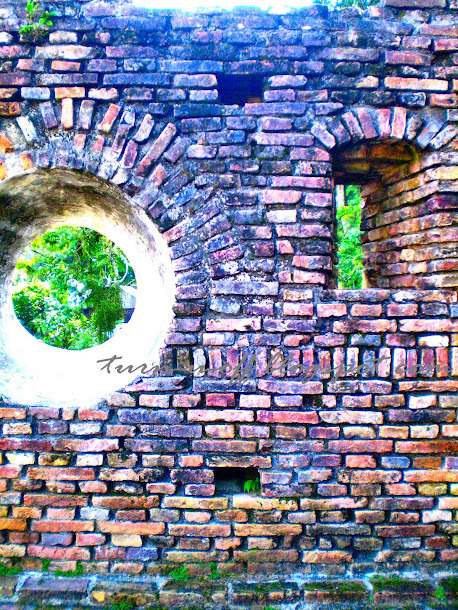 i love visiting historical places.. it's just so beautiful and there's so much story and drama behind it.. LOL! 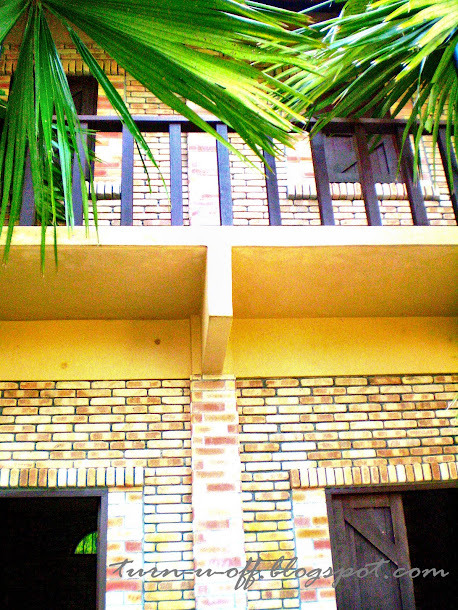 the wall looks so strong..
can i hav WNP te mon? ?thankie thankie in advance!! u mean the creepy house? Morning Monica, I just got up huhuhhu! VS oso cannot help me like u dat day hahhaha! Sure GG one kofi for you! Those are some really beautiful pics of Dutch Fort! Nice, short history lesson as well. Very beautiful pictures....it lures me to really want to go there. :'( :'( :'( :'( Mariuca! what didn't you do their???????????????? VS = Victoria’s Secret lol…. Hey Mon! I plan of visiting KL this year, if my sked would allow me. How far is KL from Johor Bahru? What about Penang? 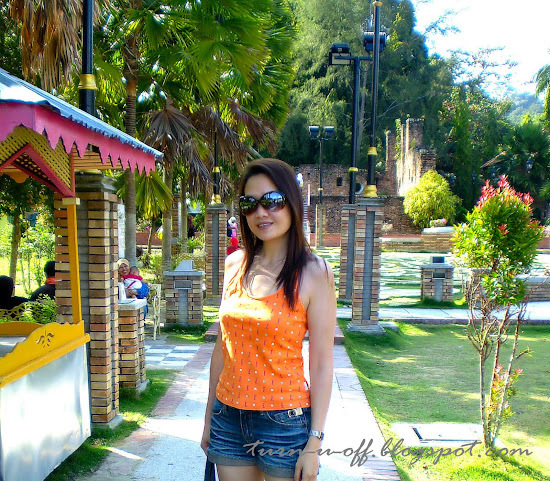 I will surely consider visiting Pangkor island as well. Looks like a very nice place to visit. 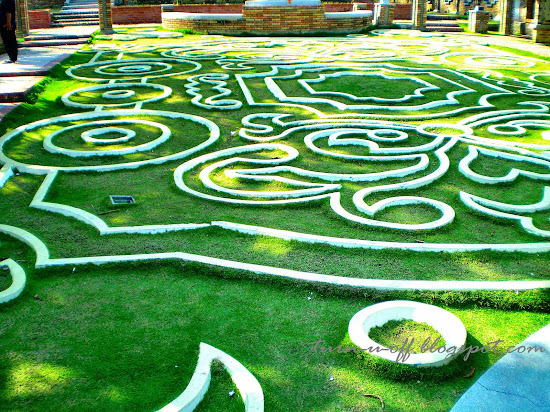 I like those decorations on the grass! Thanks for the historical info! So did you enter that creepy house? Thanks for sharing these with us Mon. Love the colours of the pixs, brilliant - What type of camera did you use Mon? Really nice pictures. Have never visited the place. Must remember to visit it next time I am back in Malaysia. i've always enjoyed visiting historical sites and thanks for the informative post. in answers to your question regarding avillion at PD, yes it has a private long beach which is finer and whiter sand than most beaches in PD. Nice lah this Mon. i like! I love these buildings, anything go back to history is awsome. Hahahahhahahah still waiting for Hitesh to finish his sentence lol! OMG! The Dutch Fort is amazing! Happy Wednesday Mon! I have to rush off to prepare for my exam tomorrow. Hehe. Will be back on Thursday!